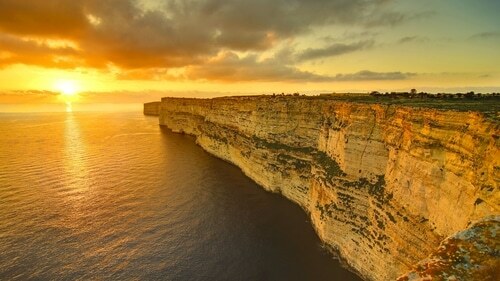 Dingli cliffs are located off the village of Dingli, on Malta’s Western coast. 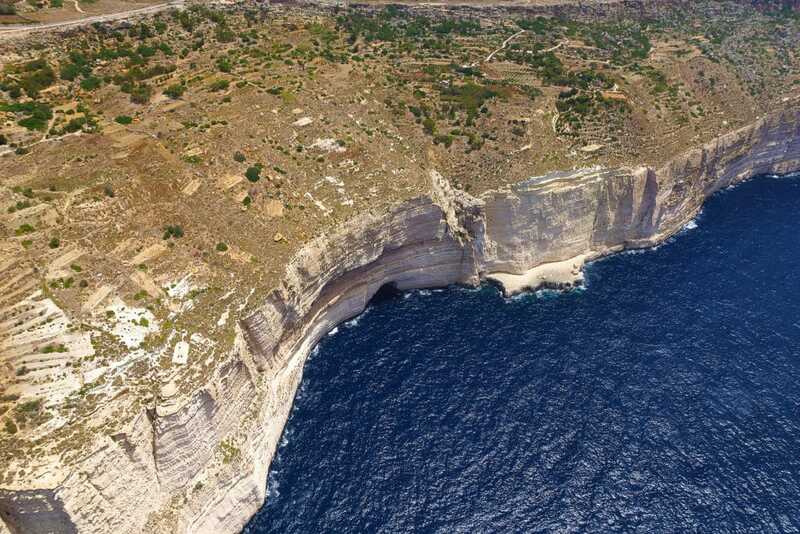 They stage the highest point of the Maltese Islands at around 253 meters above sea-level. The cliffs extend well beyond Dingli village; they stretch all the way from Bahrija to the Munqar area above Blue Grotto. 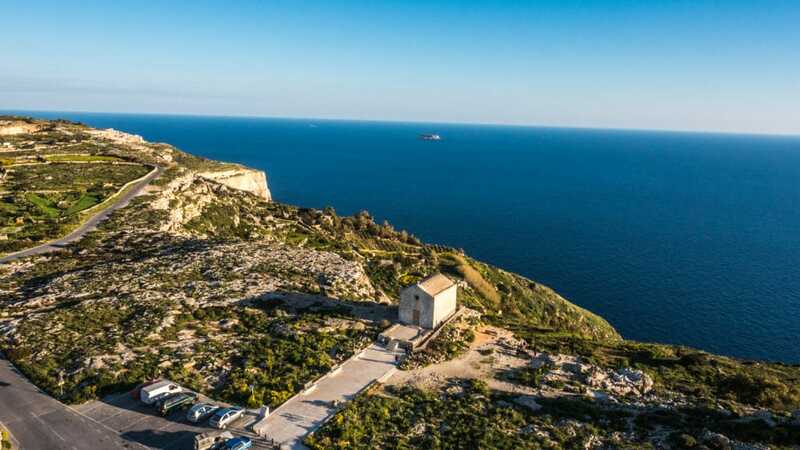 At Dingli Cliffs, you can enjoy hours of walking or relaxation. 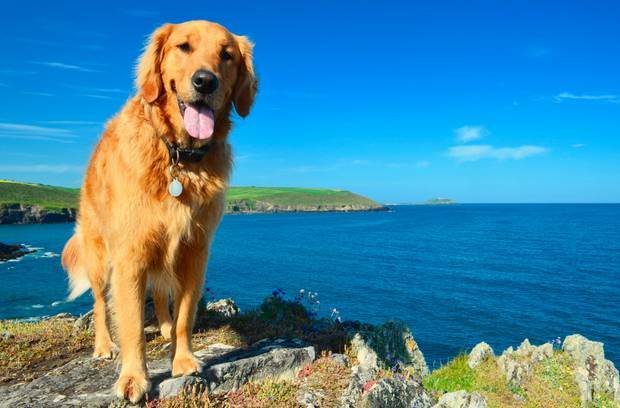 The views are particularly attractive during sunset time, especially in the calm summer days. The hike lasts around 2 hours and adventurers take their baskets filled with food and drinks and spend the day there enjoying this breathtaking landscape. Animals are very welcome too, furry friends are everywhere. At weekends spending the day with family or friends is undoubtedly an excellent program for the hot, flowering days of spring. The photos are amazing and you can make a true photographic book, ideal for weddings, birthdays and even graduations. 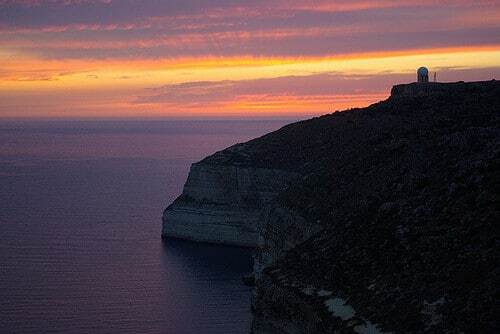 Dingli Cliffs is undoubtedly one of the two most welcoming places in Malta, with the unbelievable Mediterranean within easy reach of your eyes. The views are breathtaking, overlooking the small terraced fields below, the open sea and Filfla, the small uninhabited island just across. 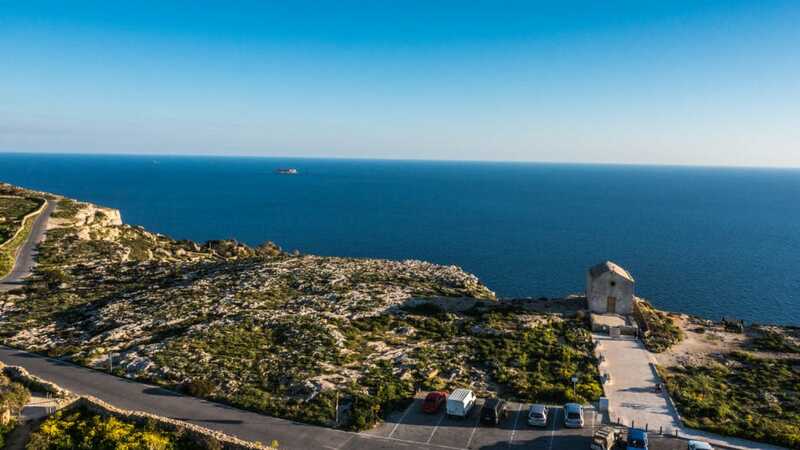 Filfla is a small, mostly barren, uninhabited islet 5 kilometres (3.1 miles) south of Malta, and is the most southerly point of the Maltese Archipelago. 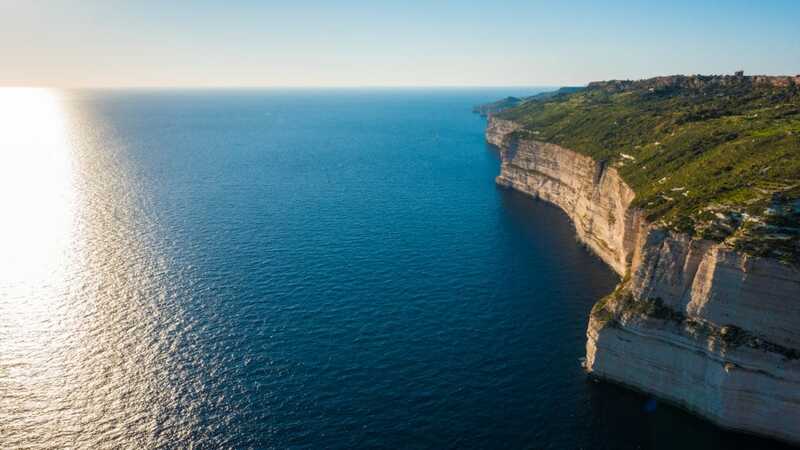 The cliffs can be seen as natural forts since no attacker can approach the island from the West given their impressive height. In the next post we will talk about Blue Grotto. 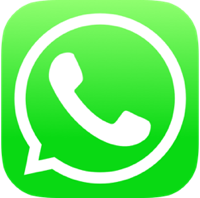 Write to us, what you would like to see on our blog. 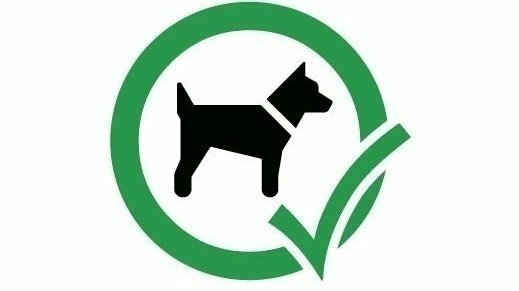 Tips, suggestions for tours. FOR YOUR EXPERIENCE IN MALTA BE EVEN BETTER BOOK ONE OF OUR APARTMENTS!